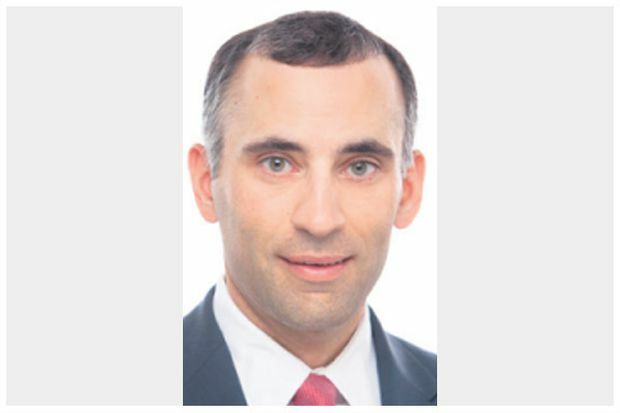 Mark Rasile practises in the areas of financial services, lending and finance, M&A and private equity. A highly ranked lawyer in banking and finance, Mark advises on complex financing transactions for a range of domestic and foreign credit providers, including banks and alternative lenders, borrowers and sponsors. He acts on syndicated loan financings, acquisition and take-over bid financings, public and private bond offerings and other debt capital markets transactions, workouts, and restructurings. 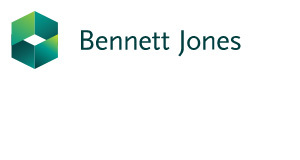 Bennett Jones is one of Canada’s premier business law firms. With deep experience in complex transactions and litigation matters, the firm is well equipped to advise businesses and investors with Canadian ventures, and connect Canadian businesses and investors with opportunities around the world.